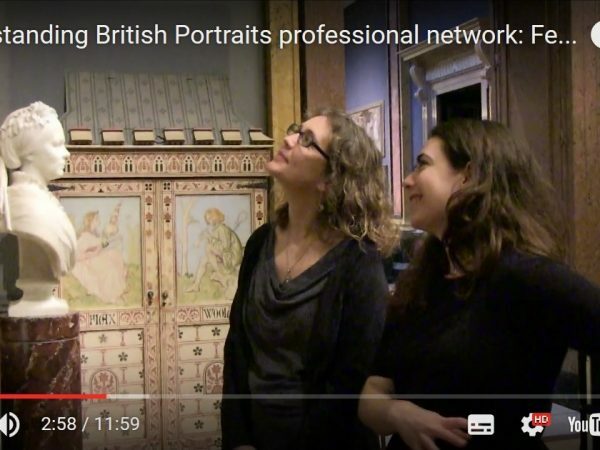 This seminar highlights the work of Laura Millward, Collections Assistant at the Stanley & Audrey Burton Gallery, and Understanding British Portraits Research Fellow 2016. 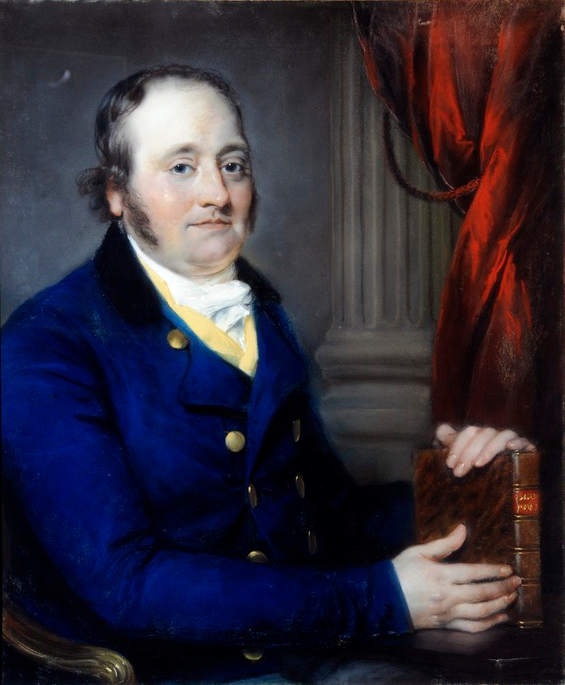 Laura’s research into the pendant portraits of Leeds Industrial magnate John Marshall (1765-1845) and his wife Jane Marshall will be contextualised by other presentations on the cultural philanthropy exercised by the sitters and other mill owners in Leeds at the time. The programme will also focus on the artist John Russell and his travels in Yorkshire soliciting patronage from the Marshalls and their cohort in the region. As part of the Yorkshire Year of the Textile celebrations, the Gallery has commissioned three contemporary artists to produce creative responses to the Marshalls’ portraits, and Ann Sumner will chair a discussion panel with the artists involved to consider their approaches.